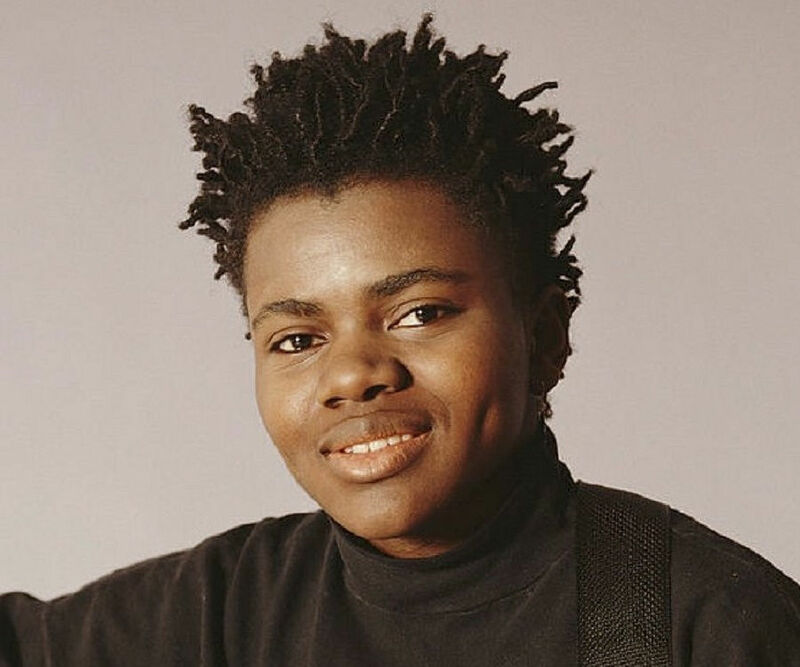 Known for her classic ‘Fast Car’ from the album ‘Matters Of The Heart’, the four-time Grammy award winner Tracy Chapman is an American singer and a songwriter. 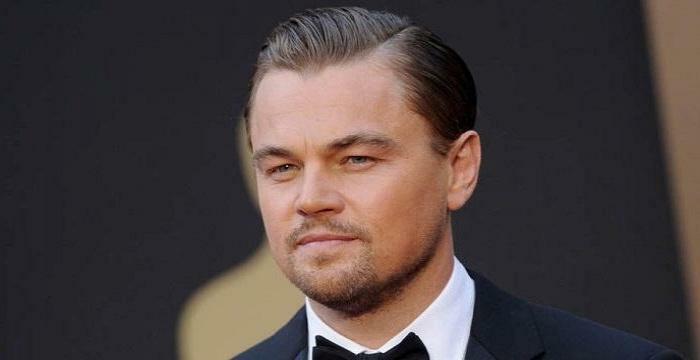 Check out this biography for detailed information on her life. Tracy Chapman is a four times Grammy Award winner and a well renowned folk-rock singer. She was born in Ohio but raised in a middle class environment in Connecticut. Her mother supported her initial musical curiosities and by the time Tracy was in Tufts University, doing a graduation in anthropology and African studies, she started making music, writing songs and performing at the local coffeehouses. Through a friend in her university she met with the producers of Elektra Records and her first album ‘Tracy Chapman’ was released in 1988; it was an instant hit. But, it was her third studio album ‘Matters Of The Heart’ that made her an icon with the hit single ‘Fast Car’. She has recorded a total of eight studio albums including, ‘Born To Fight’, ‘New Beginning’, ‘Bright Future’, etc. Most of her albums are certified platinum. She does a substantial amount of work for various charities all over the world and has been a part of many benefit and charitable concerts. She is a human activist and claims that she leverages her status to help out the needy and bring to people’s attention some of the important humanitarian issues. Her writings and songs depict her humble and humanitarian nature. 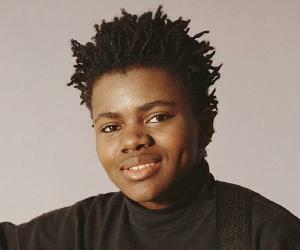 Tracy Chapman was born in Cleveland, Ohio but she moved to Connecticut at a very young age. She was born and brought up in a middle class environment. She was inclined towards music from very early in age and her mother recognized her talent. She was gifted a ukulele by her mother when she was only three years old and by the age of eight she started writing songs and playing guitar. After finishing her high school, she went to study in the Tufts University on a minority placement scholarship. She studied anthropology and African studies at Turfs and during this period, she got captivated with folk-rock singers and started to sing as a hobby at coffeehouses. This eventually led to her recording songs at her college’s radio station. In 1986, Tracy met Elektra Records’ manager Elliot Roberts, which helped her to start her musical career. She recorded ‘For My Lover’ for a Boston based Folk magazine ‘Fast Folk Musical Magazine’ that used to sell with a record. In 1988, she released her debut album ‘Tracy Chapman’, produced by Elektra. She toured US after the release of her album. She also performed at the Nelson Mandela’s 70th Birthday Tribute Concert at the Wembley Stadium, England in the same year. In 1989, her follow-up album ‘Crossroads’ was released, co-produced by Tracy herself and Kershenbaum from Elektra. In the same year her new album was certified platinum and it ranked at number 2 at the US billboard. In 1990, she performed at the ‘Nelson Mandela: An International Tribute For A Free South Africa Concert’ at Wembley Stadium, England. She also participated in a rally for Nelson Mandela at the Yankee Stadium, New York and sang ‘Born To Fight’ from ‘Crossroads. In 1991, she inaugurated the Impressions into the Rock and Roll Hall of Fame for its annual dinner in Woldorf Astoria Hotel, New York. In the same year she played at a Martin Luther King celebration at the Guthrie Theatre, Minneapolis, MN. In 1992, she released her third album ‘Matters Of The Heart’. She again went on a US tour after the release of her album and performed at the Greek Theater, Los Angeles, CA. The album was ranked 53 at the US billboard. In 1993, she released the second single ‘Fast Car’ from the album ‘Matters Of The Heart’. In the same year, her performance CD from the Bob Dylan 30th Anniversary Celebration Concert came out that took place in Madison Square Garden, New York. In 1995, Tracy’s ‘New Beginning’ was released and appeared on the ‘Late Show with David Letterman’ on CBS as a part of ‘New Beginning’s’ promotion. The album sold 5 million copies in America alone. In 1996, Tracy’s third leg of the ‘New Beginning’s’ US tour started in Minneapolis. This was the year when ‘New Beginning’ became multi-platinum and the single ‘Give Me One Reason’ became number 3 on The Billboard Hot 100. In 1997, Tracy won her 4th Grammy for the Record of the year for the song ‘Give Me One Reason’. This was the year when she also won 4 Bammies at their 20th Annual Music Awards, San Francisco. She also recorded a song for B.B. King’s ‘Deuces Wild’. In 1999, she participated in the Tibetan Freedom Concert in Chicago, Amsterdam, Tokyo and Sydney. In the same year, she performed in Jamaica for the ‘One Love Bob Marley All Star Tribute’. She participated with all the singers at the performance to sing ‘One Love’. In 2000, ‘Telling Stories’ was released and the same year the album was certified gold. 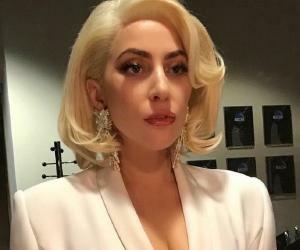 To promote the album, Tracy performed at the ‘Late Show with David Letterman’, ‘The Rosie O’Donnell Show’ and ‘Good Morning America’. She also did a US tour that ended in Boston. In 2001, Tracy won the Outstanding Female Vocalist at the California Music Award. Her collection of songs from over the years also released in the same year, in Europe and Asia. Towards the end of the year, she did XV Bridge Benefit Concert in California. In 2002, Tracy released her sixth studio album, ‘Let It Rain’. The single from the album ‘You’re The One’ became an instant hit and she performed it at ‘The Tonight Show with Jay Leno’, ‘Last Call with Carson Daly’ and ‘Good Morning America’. Tracy’s seventh studio album ‘Where You Live’ came out in 2005. 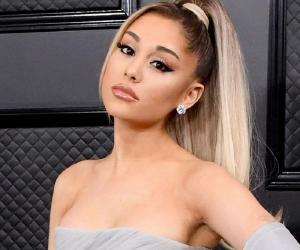 She toured big US cities for its promotion as well as travelled Europe and held summer concerts in Germany, Italy, France, Sweden, Finland, Norway, England, Russia, etc. In 2008, Tracy’s eighth studio album came out, ‘Bright Future’. She started on a European tour for the album’s promotion. The tour started in Brussels, Belgium and ended in Barcelona, Spain. Tracy was honored with three Grammy awards in the beginning of her career. Her first studio album ‘Tracy Chapman’ released in 1989 won 3 Grammys in the categories of: Best New Artist, Best Female Pop Vocal Performer and Best Contemporary Folk Album. She received her fourth Grammy award in 1997 for her album ‘New Beginning’, in the category for the Best Rock Song, for the song ‘Give Me One Reason’. Alongside the award, she received many other Grammy nominations for the same album. There has always been a speculation on Tracy’s sexual orientation but she never really revealed it to the media, saying that her personal life is different from the professional work that she does. She dated the writer Alice Walker in 90s. 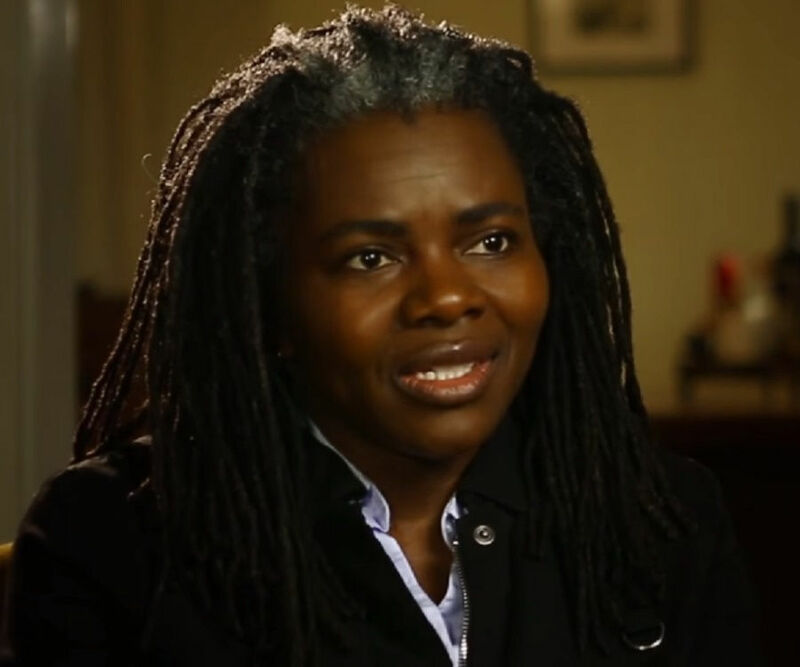 Tracy is a known political and social activist who has never left an opportunity to use her important position and persona to propagate some or the other agenda related to human rights. She is a self-confessed feminist. Tracy once took part in the ‘A Spelling Bee for Cheaters’ competition in San Francisco.